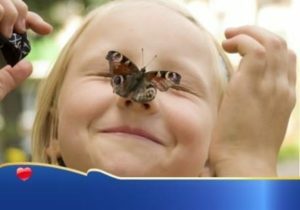 Visit the world’s longest running indoor butterfly house with hundreds of free flying exotic butterflies in an indoor tropical rainforest. Daily animal handling and feeding sessions. Jungle Gift Shop. Free Parking.